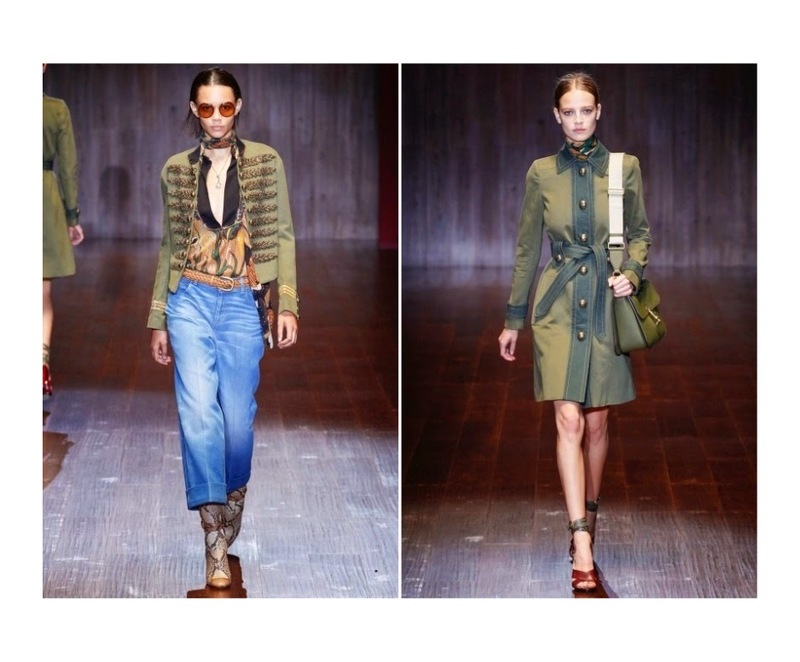 Army green was seen all over the fashion week runways for Spring 2015! Check out some of my favorite Army green looks from the runway. This neutral color looks super chic for a monochromatic outfit but can also be paired with tons of colors.